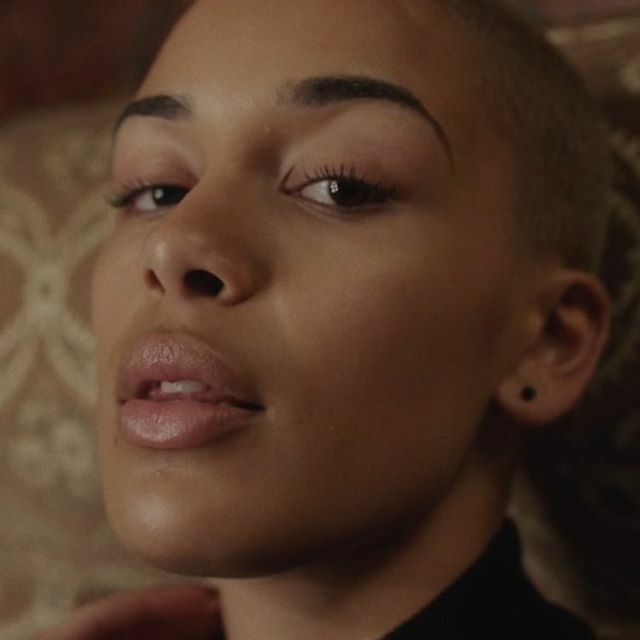 Jorja Smith has released the music video for her new single online. The British singer-songwriter posted the Hector Dockrill-directed clip for “Beautiful Little Fools” to her Vevo channel on Wednesday (March 08, 2017). As mentioned in previous posts, Smith is expected to release her debut album – featuring productions and songwriting contributions from Maverick Sabre, Ed Thomas, Joel Compass, Felix Joseph, and Illangelo – later this year. Other musicians expected to appear on the still-untitled project are Bradford Ellis (Anne-Marie), Laura Dockrill (Foxes), Josh Record (Pixie Geldof), Chris Loco (Ella Eyre), Two Inch Punch (Sinead Harnett), Utters (Purple Ferdinand), Nineteen85 (Drake), GRADES (Dua Lipa), Rodaidh McDonald (Adele), Noah “40” Shebib (Alicia Keys) and Benny Blanco (Ed Sheeran). Watch the music video for “Beautiful Little Fools” below. 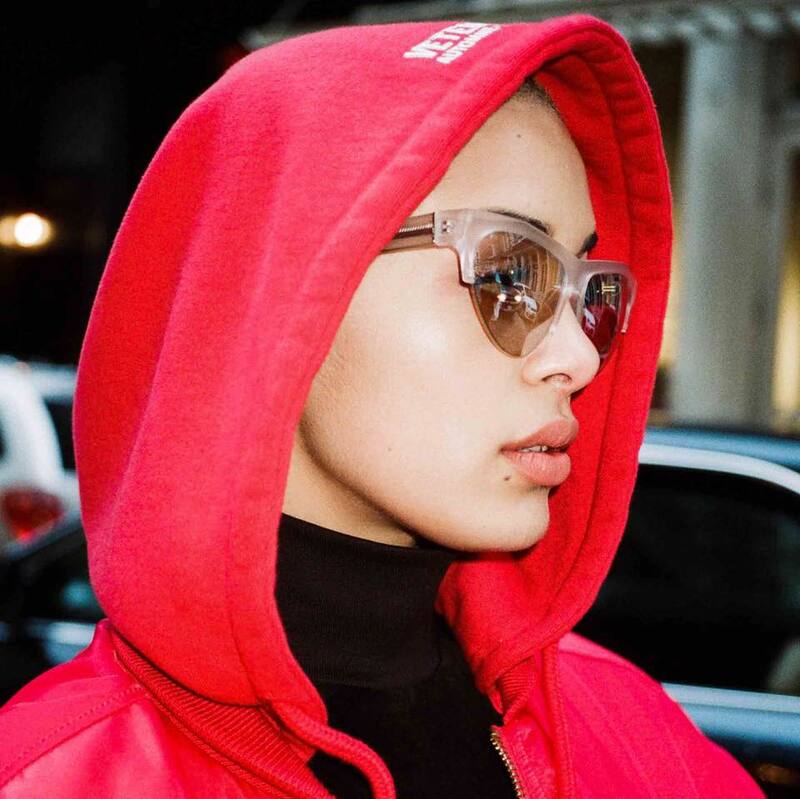 Jorja Smith has announced the title for her new single. The British singer/songwriter christened “Beautiful Little Fools” as the first promotional cut from her upcoming debut album and will release it on March 10 via iTunes and all other digital streaming outlets. For the still-untitled album, Smith has reunited with regular collaborators Maverick Sabre, Ed Thomas, and Felix Joseph. Other musicians expected to appear on the highly-anticipated project are Benny Blanco, Laura Dockrill, Josh Record, Bruno Major, Joel Compass, MNEK, Chris Loco, Bradford Ellis, Two Inch Punch, KAYTRANADA, Salaam Remi, Om’Mas Keith, Nineteen85, Illangelo, and Noah “40” Shebib. Stream Jorja Smith’s debut EP, “Project 11,” below. 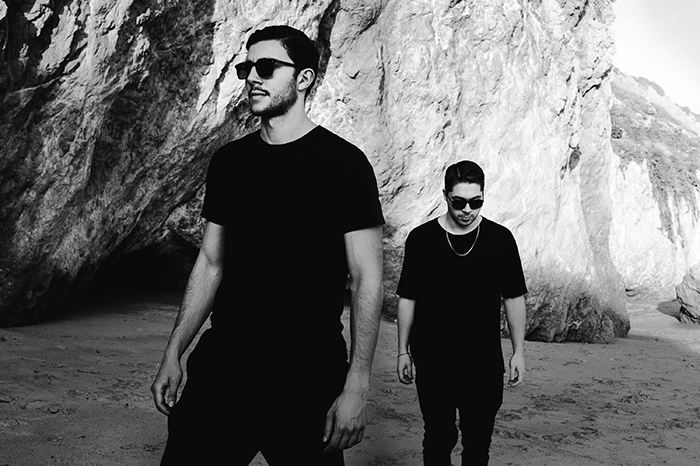 Majid Jordan premiered the music video for their new single online. The Canadian record producing and performing duo posted the Ben Strebel-directed clip for “Learn from Each Other” to their YouTube channel on Wednesday (February 17, 2016). 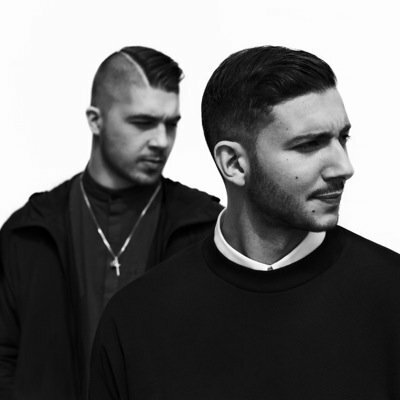 Production duties on “Learn from Each Other” were handled by group members Jordan Ullman and Majid Al Maskati along with Illangelo, who other credits include The Weeknd (“The Hills”) and Drake (“Crew Love”). 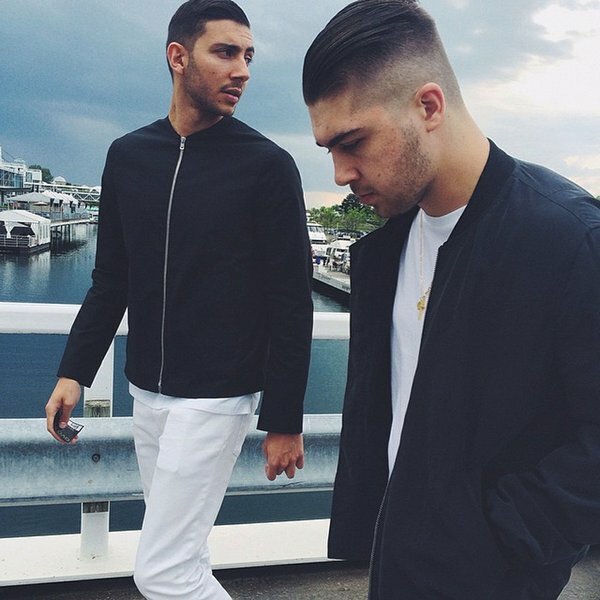 Majid Jordan’s self-titled debut album – featuring previous singles “My Love,” “Something About You” and “King City” – is now available for download via iTunes in partnership with OVO Sound and Warner Brothers Records. Other album contributors include Noah “40” Shebib (Beyonce, Alicia Keys), Jenna Andrews (Kiesza, Ariana Grande), Nineteen85 (Elle Varner, Nicki Minaj) and Ilsey Juber (Shawn Mendes, Jennifer Lopez). Watch the music video for “Learn from Each Other” below. 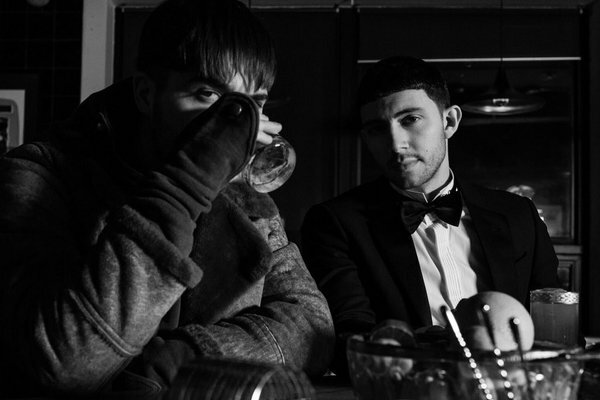 Majid Jordan have unveiled the music video for their new single online. The Canadian duo posted the visual clip for “King City” to their YouTube channel on Friday (February 05, 2016). Production duties on “King City” were handled by group members Majid Al Maskati and Jordan Ullman along with Paul “Nineteen85” Jefferies, whose other credits include Drake (“Hotling Bling”) and Jennifer Hudson (“Dangerous”). Meanwhile, Majid Jordan’s self-titled debut studio collection – featuring previous singles “Something About You” and “My Love” – is now available for download via OVO Sound and Warner Brothers Records. Other album contributors include Noah “40” Shebib (Beyonce, Alicia Keys), Ilsey Juber (Jennifer Lopez, K. Michelle), Illangelo (The Weeknd, Lady Gaga), and Jenna Andrews (Ariana Grande, The Band Perry). Watch the music video for “King City” below.